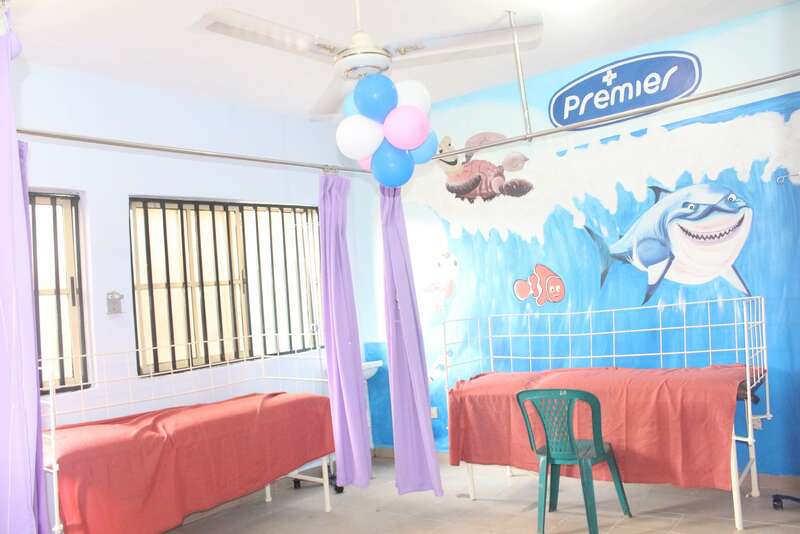 Projecting the brand’s essence of growing together naturally with children, Cussons Baby Nigeria, in an effort to show her commitment to child health, partnered with Illuvia Health Organisation to support the renovation of Olikoye Ransome-Kuti Children’s Emergency Centre at LUTH, and donated medical equipment to foster efficient healthcare services. 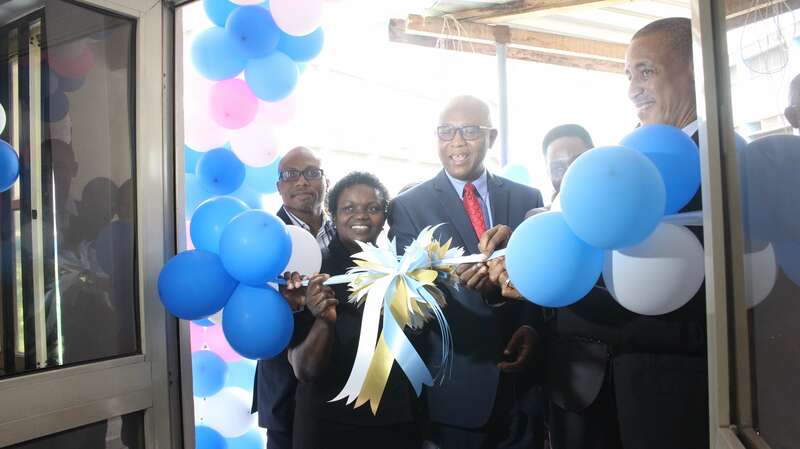 The project which was unveiled on the 26th of October, 2017 aims to provide a healthcare platform that is not determined by social class but to cater for the physical, social and psychological need of both patients and caregivers. 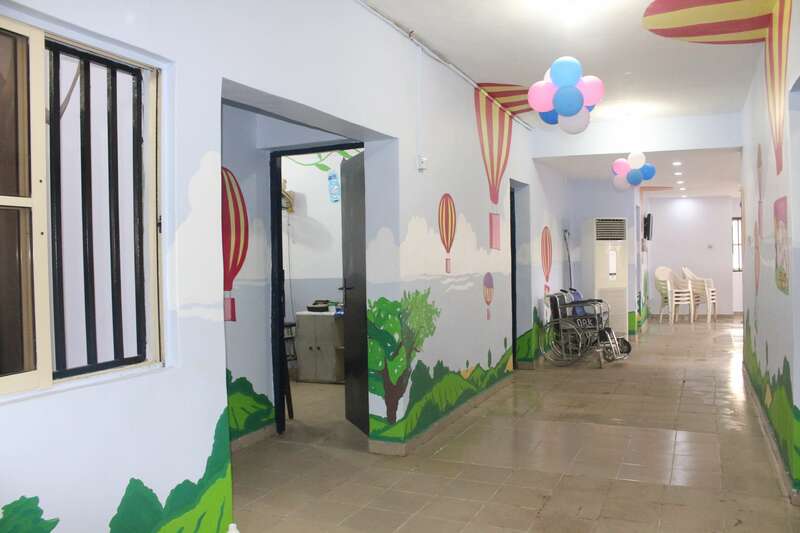 The facelift to the children emergency centre is aimed at creating an enabling and child-friendly environment. 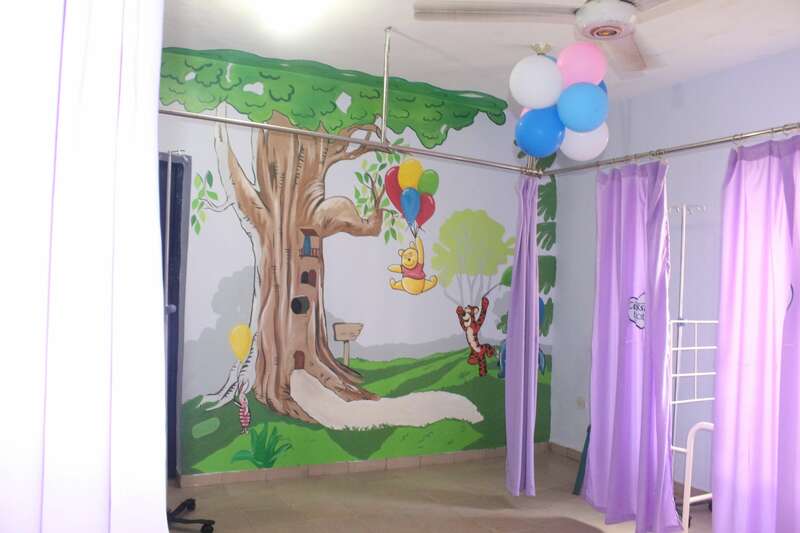 The renovated Children Emergency Centre now has multi-parametre monitors, special rooms for critical situations, as well as bedspreads and curtains for privacy. 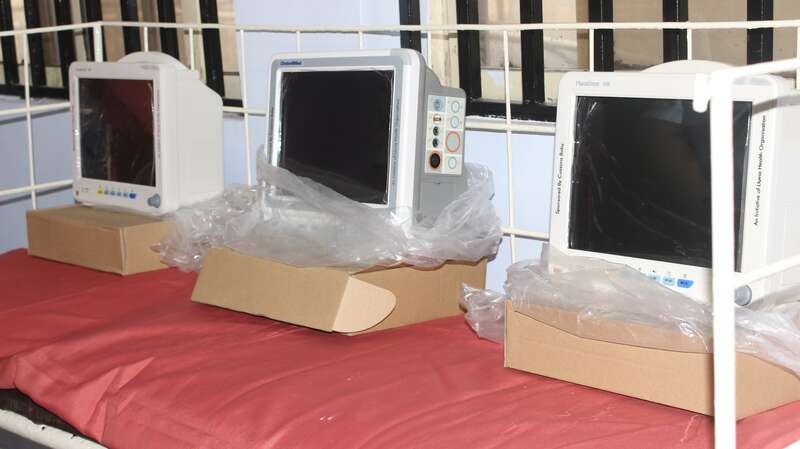 Professor Chris Bode, the Chief Medical Director of LUTH, at the Children’s Emergency Centre was appreciative of the gesture and assured stakeholders that the equipment donated will be put to good use. 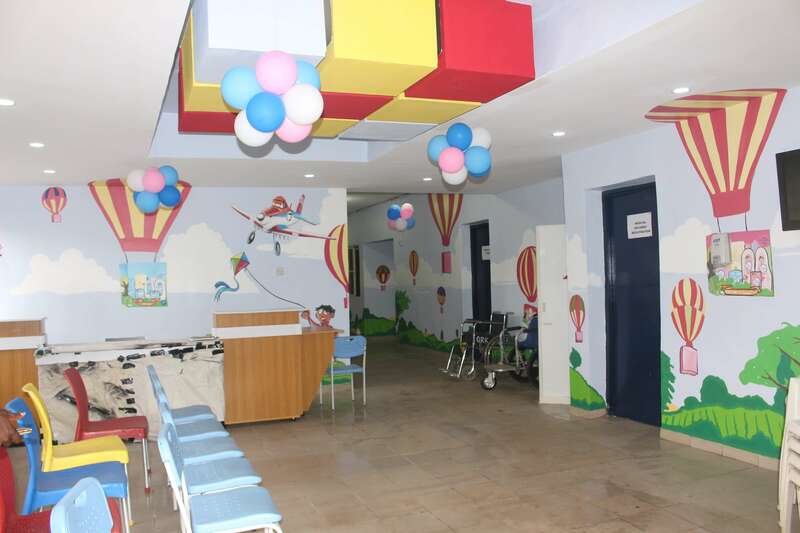 In his comments, it would go a long way to support the over 1,000 children the emergency centre currently caters for on a weekly basis. 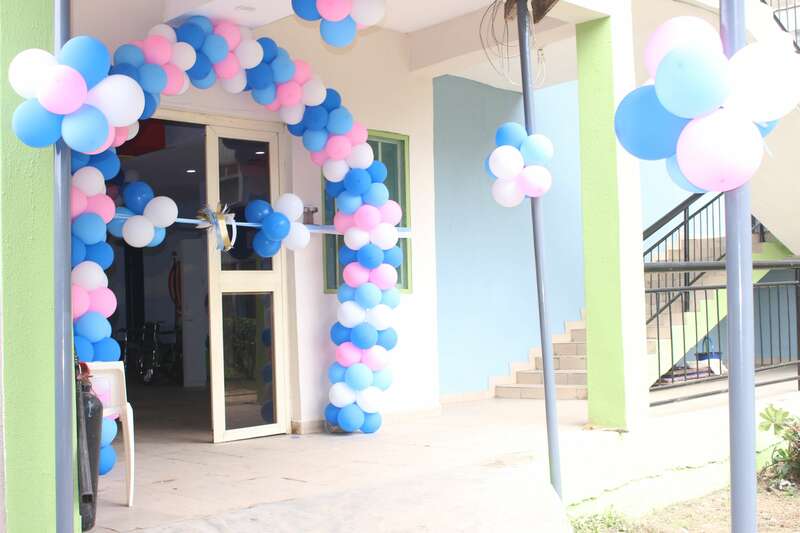 Also speaking at the event was the Regional Director, Personal Care, PZ Cussons Africa – Mr Jimi Taiwo. 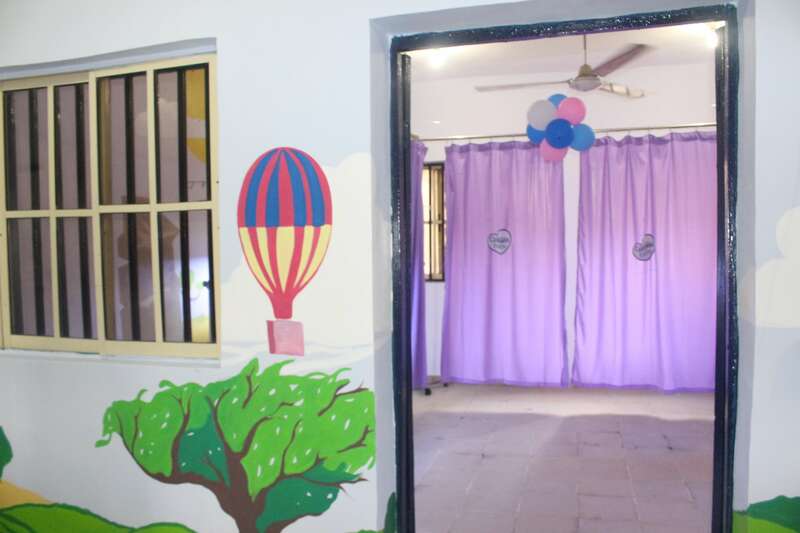 He made it known that the project of renovating the centre goes beyond corporate social responsibility, but rather nation building as the intention is to raise awareness in terms of hygiene and preventive measures so as to reduce the rate of infant mortality. 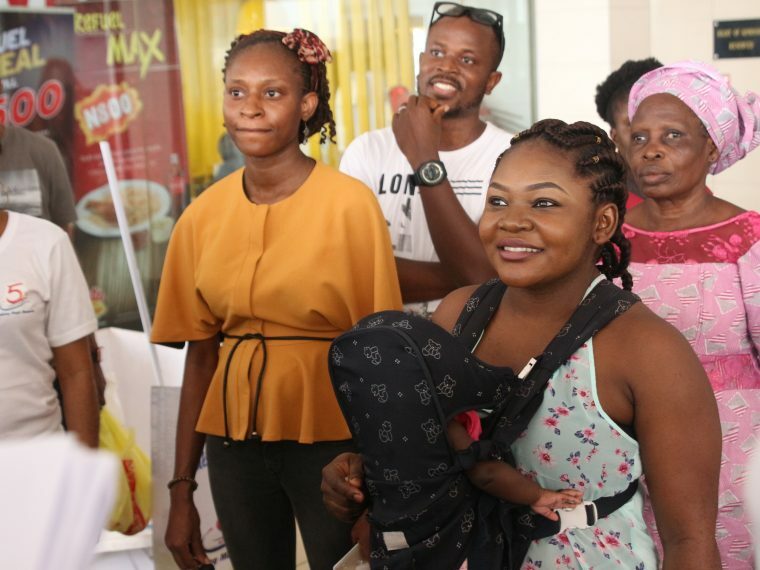 Like stars on earth every baby is blessing and our hope for brighter future, this project is therefore a stepping stone for more to come from the organization, he assured. I ahve been saying this for years. 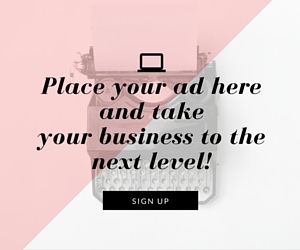 Renovation and making what you have even better is more important and building new ones we can maintain. Well to PZ Cussons. Our children can enjoy a beautiful environmen even under tough conditions. The pictures are beautiful.